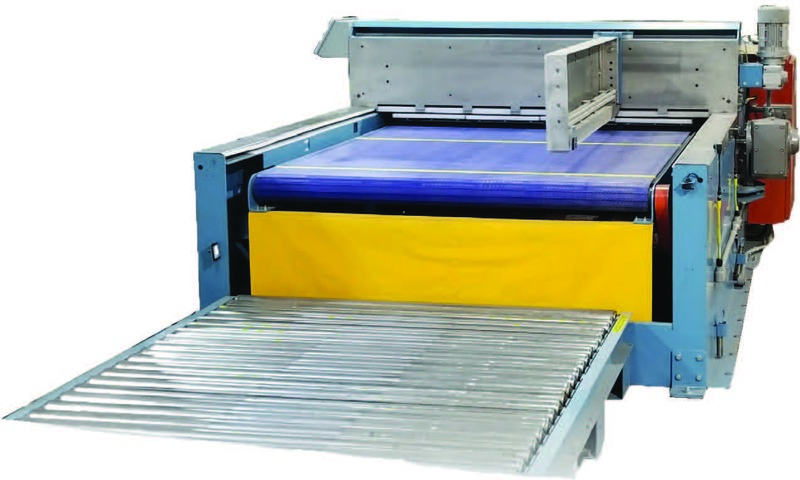 Systec Conveyors Generation III Unit Load Former (GEN III) is a fully electric load former. Its standards such as a plastic bed on the lift, polished stainless steel high use areas, and powered backstop make it the most cost effective Load Former in the market. In fact in 2017 we will install our 30th load former in the USA.